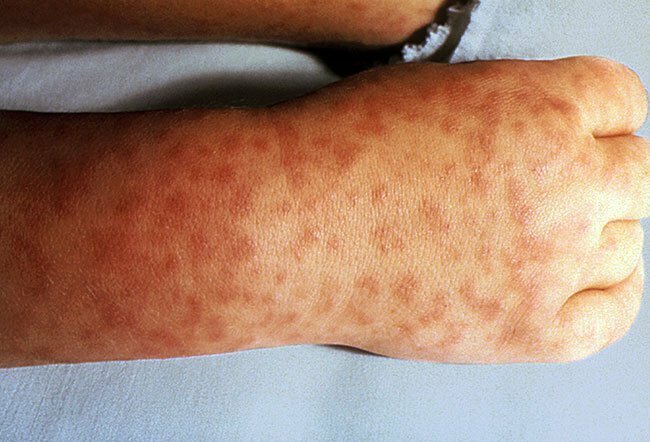 What Are Early Symptoms of Flesh-Eating Disease? The early stage of necrotizing fasciitis is characterized by symptoms of redness, swelling, and pain in the affected area. Blisters may be seen in the involved area of skin. Fever, nausea, vomiting, and other flu-like symptoms are common. What was the cause of your necrotizing fasciitis? What was the treatment for your necrotizing fasciitis? 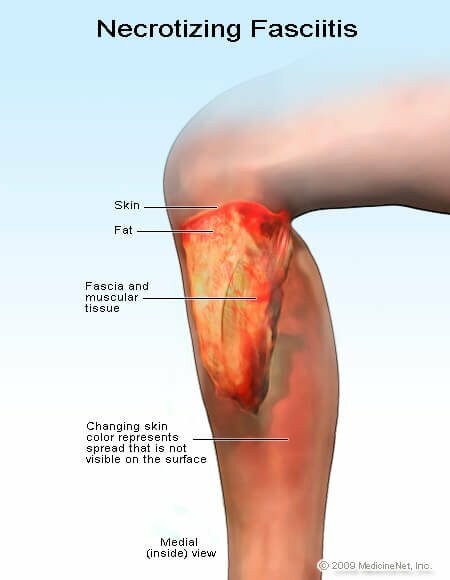 What were the signs and symptoms of necrotizing fasciitis in you or someone you know? Please describe how you came to be diagnosed with necrotizing fasciitis. Please describe your experience with necrotizing fasciitis. 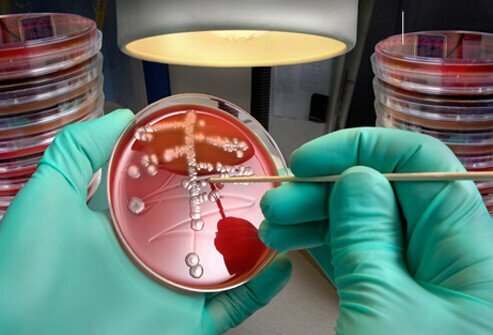 Group A streptococcal infections are caused by group A streptococcus, a bacteria that causes a variety of health problems, including strep throat, impetigo, cellulitis, erysipelas, and scarlet fever. There are more than 10 million group A strep infections each year.